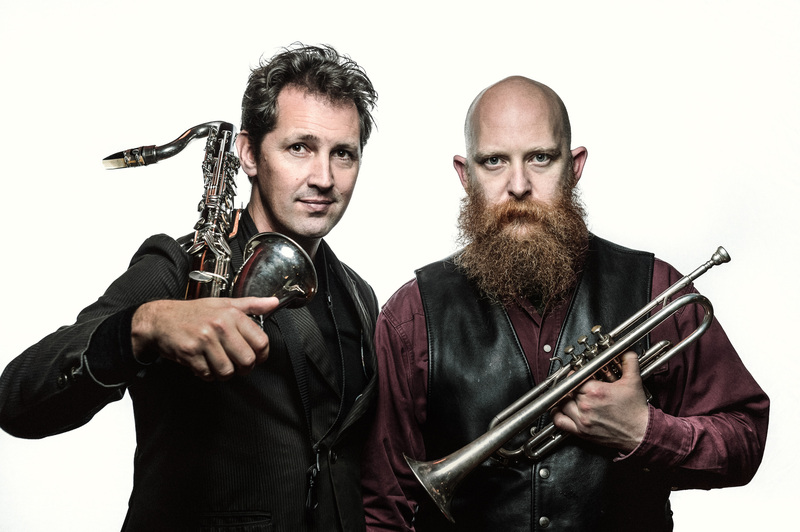 Hopetoun Brown – Rotorua Museum – 1 Nov. Tickets are selling fast! Hopetoun Brown is live in our beautiful museum in Rotorua on the 1st of November. Tickets are for sale at Musicworks Rotorua, Rotorua Museum and through my site at Eventbrite. More information here at Eventfinder. This entry was posted in Nov 2015, Upcoming shows and tagged Events, Hopetoun Brown, November, Rotorua, Rotorua Museum, The Rogue Stage.